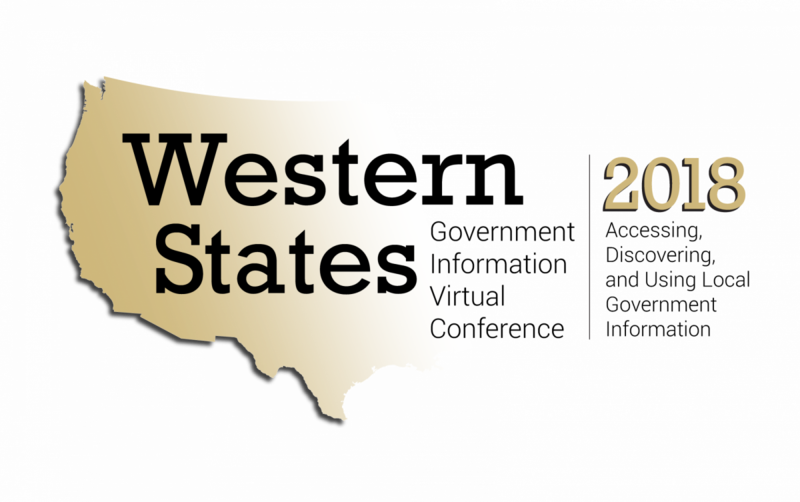 The Western States Government Information Virtual Conference is a free, biennial conference hosted by Government Information Librarians in the Western States and open to all. This year's theme is Accessing, Discovering, and Using Local Government Information. Although not all of the conference sessions will be directly related to this topic, we look forward to hosting some great discussions about local government information!